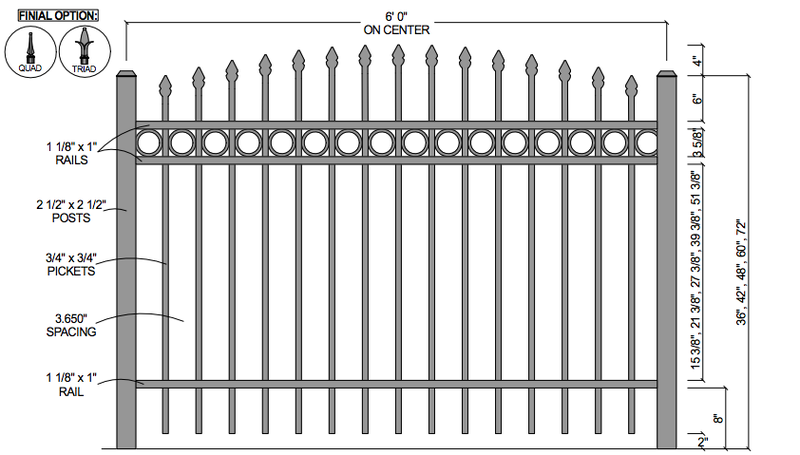 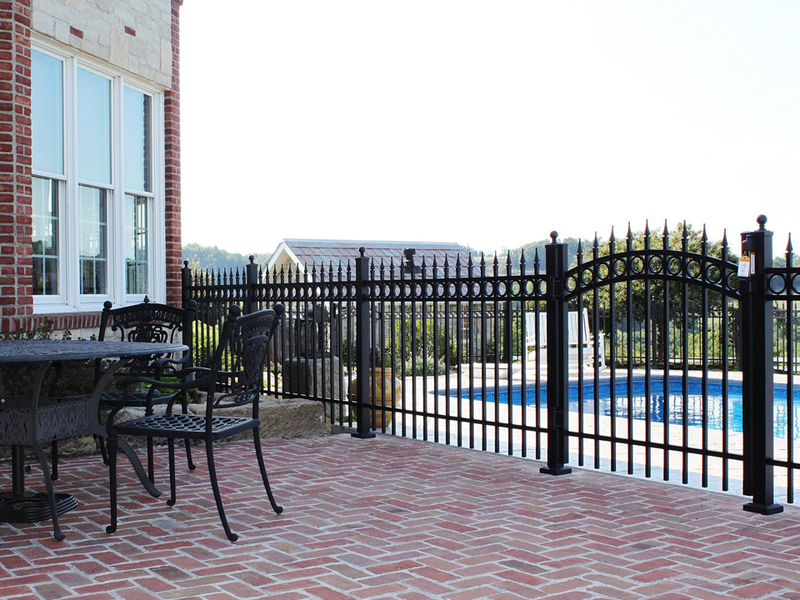 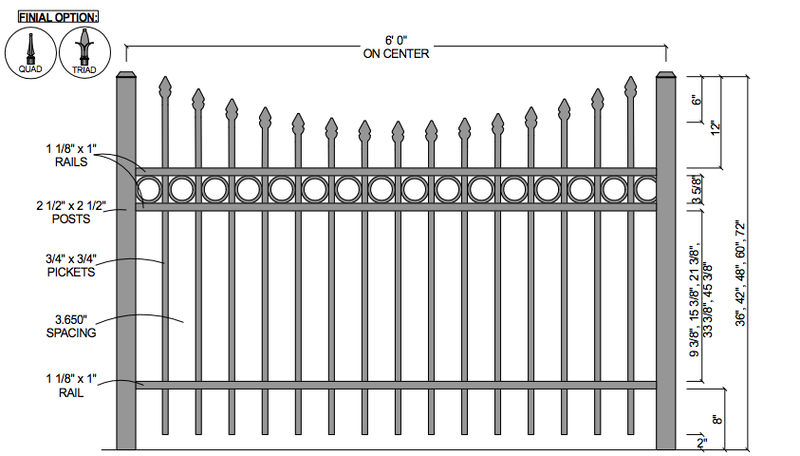 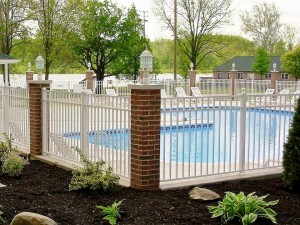 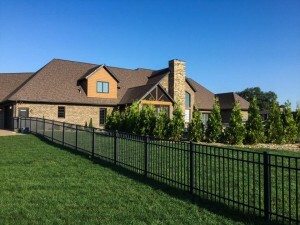 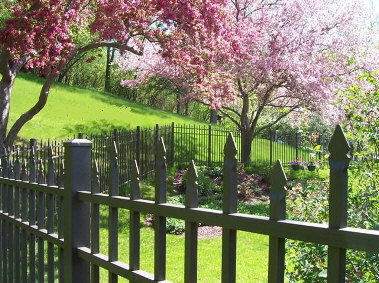 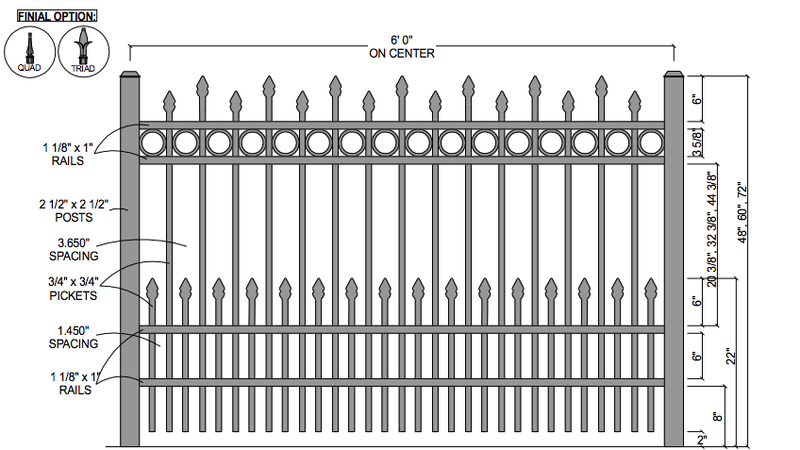 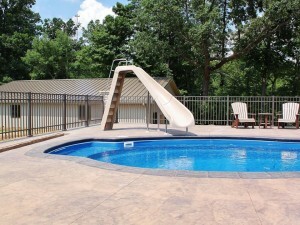 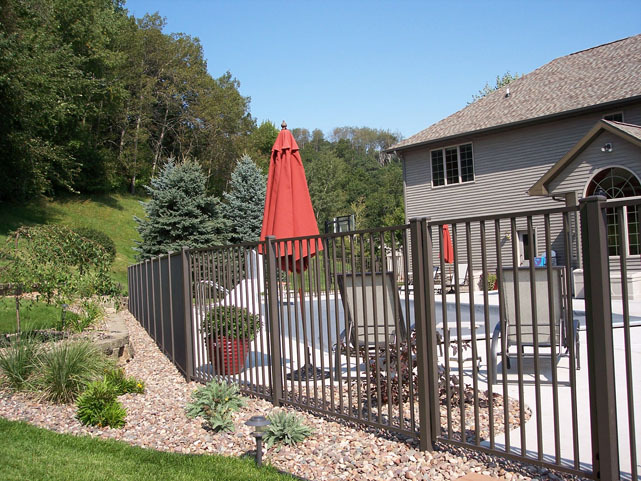 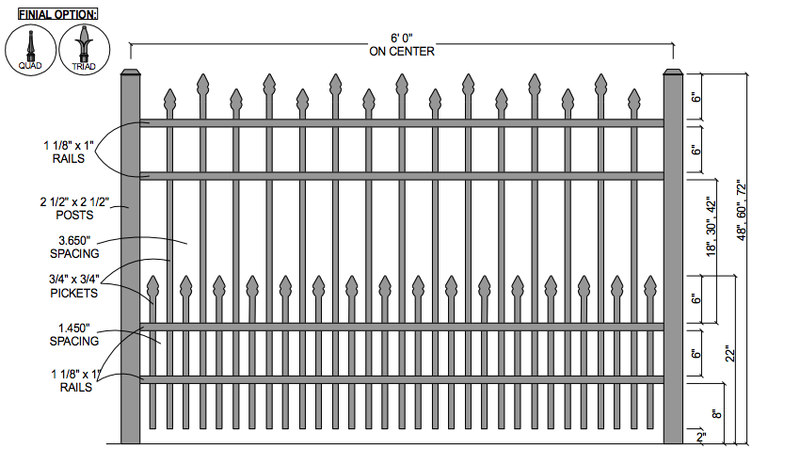 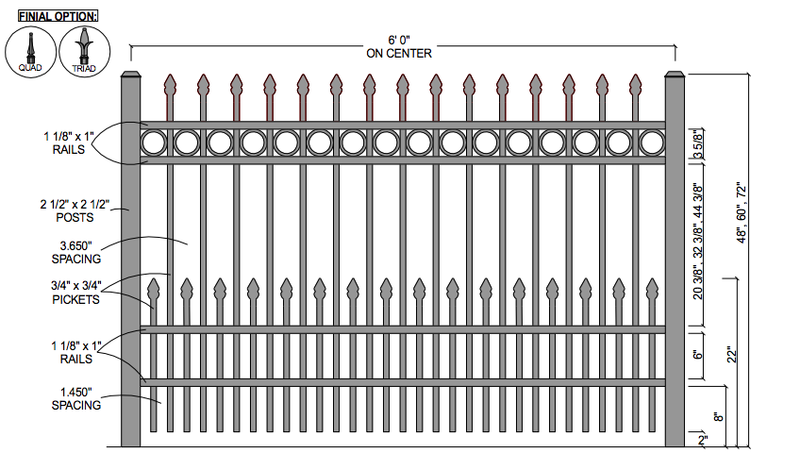 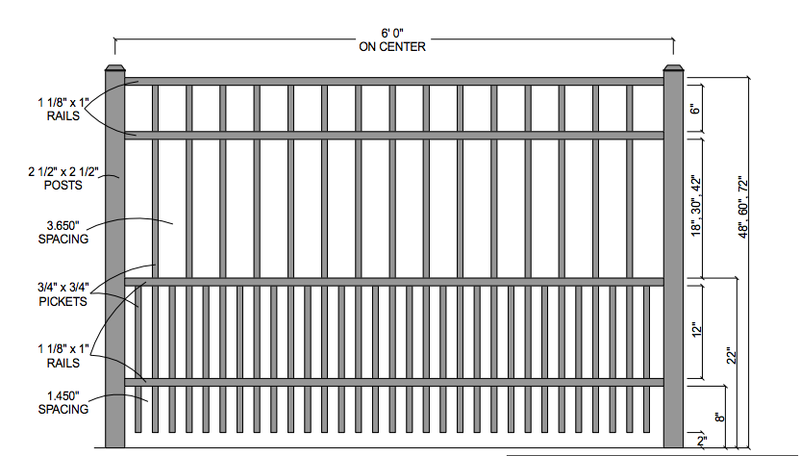 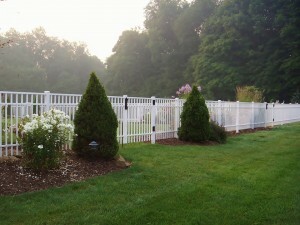 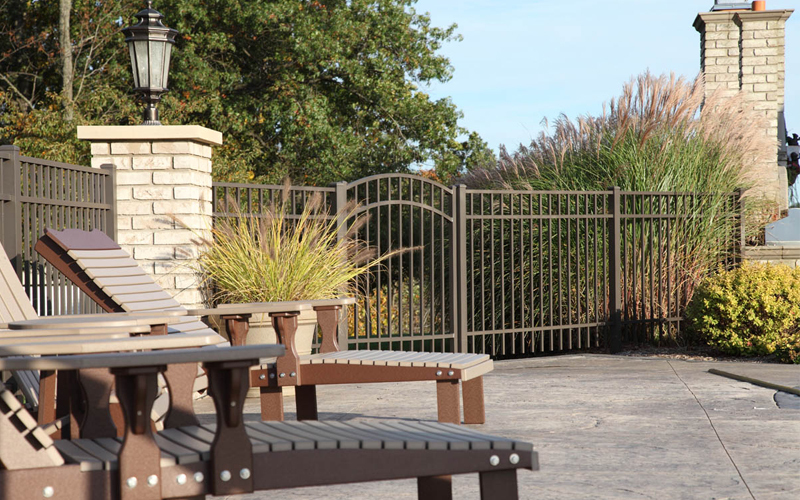 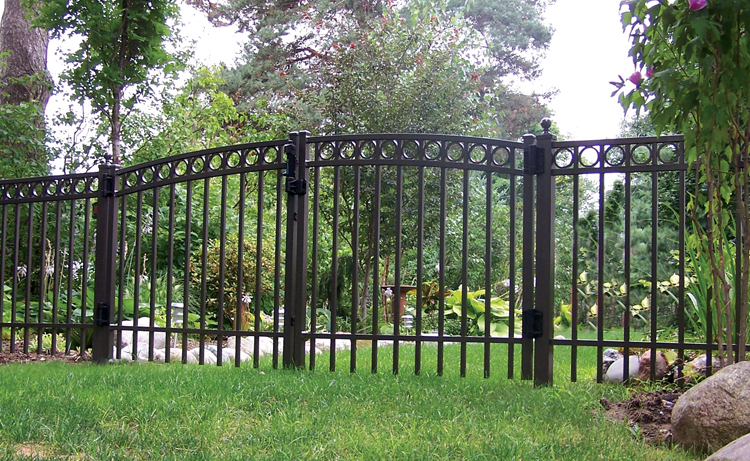 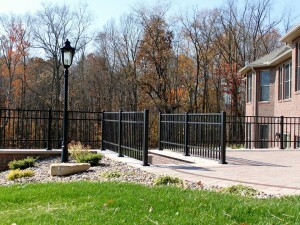 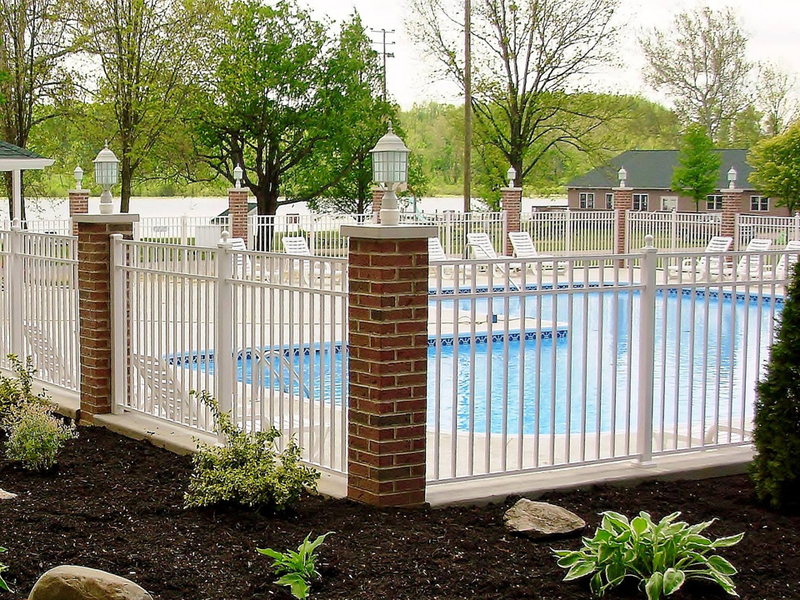 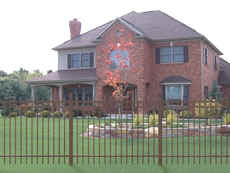 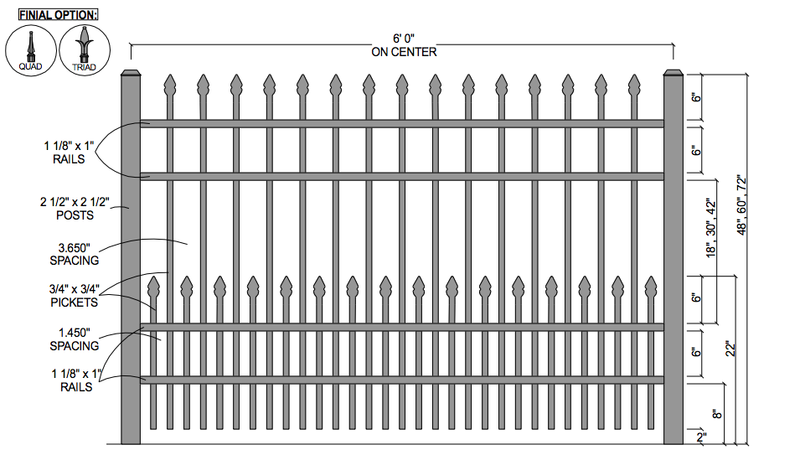 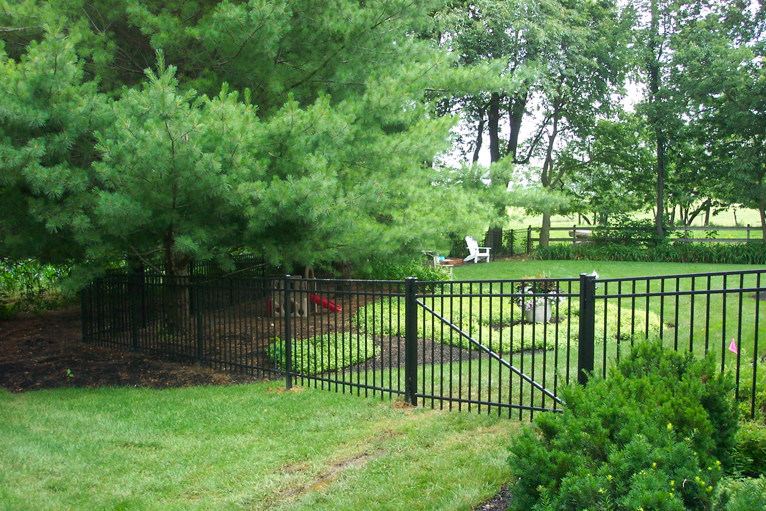 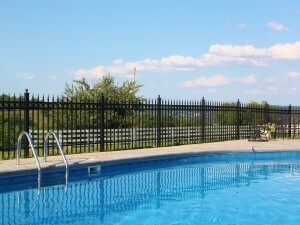 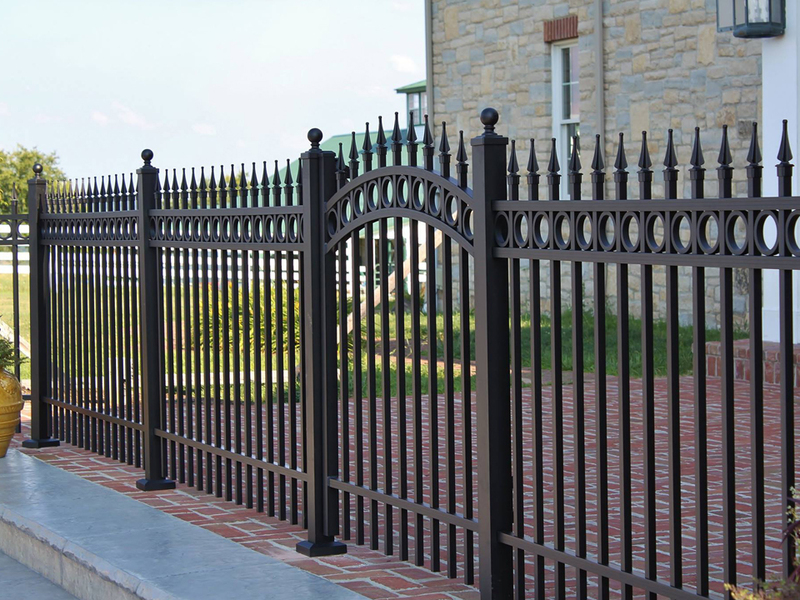 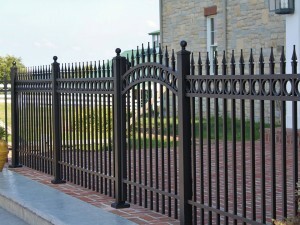 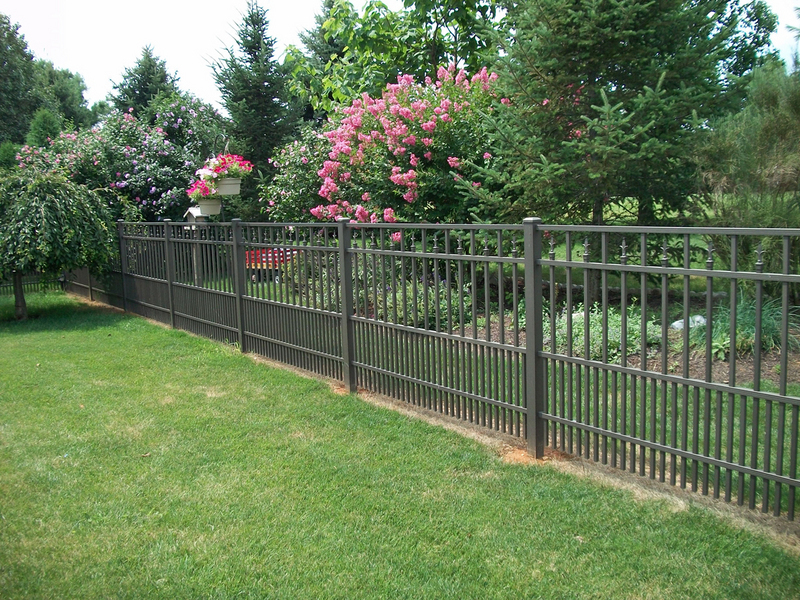 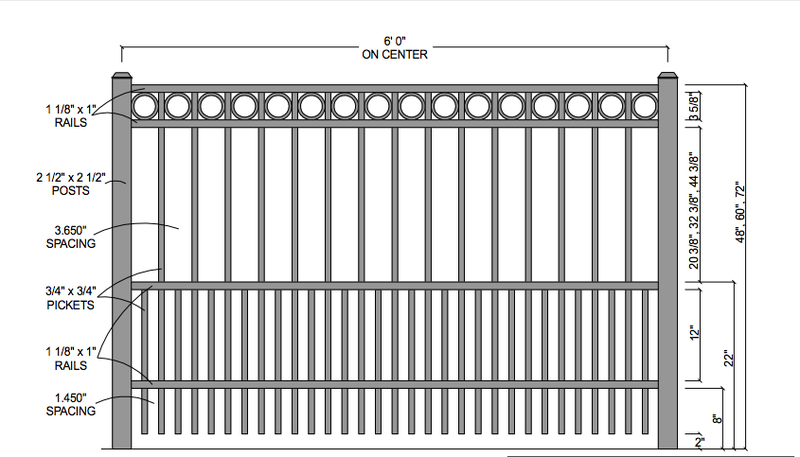 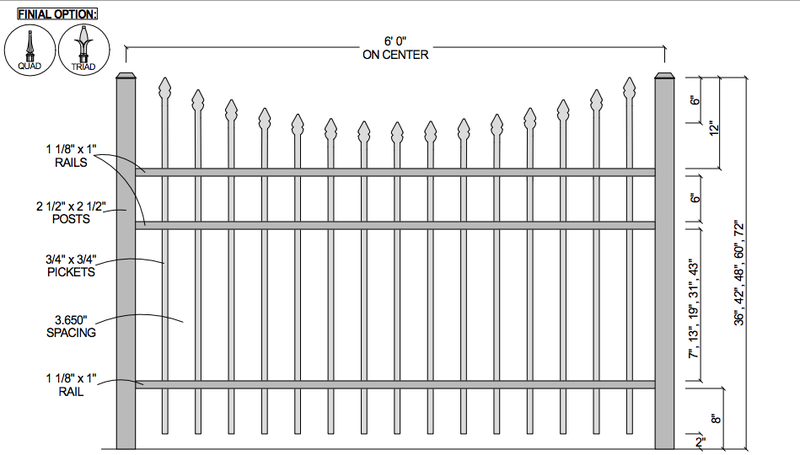 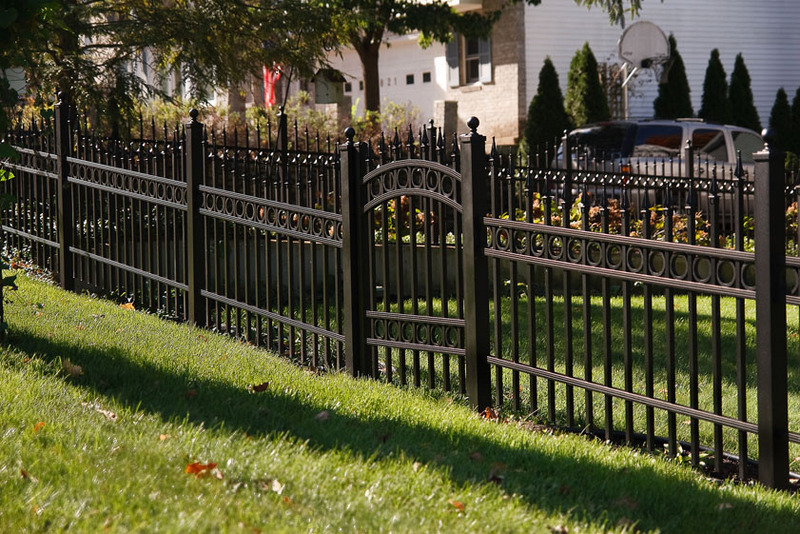 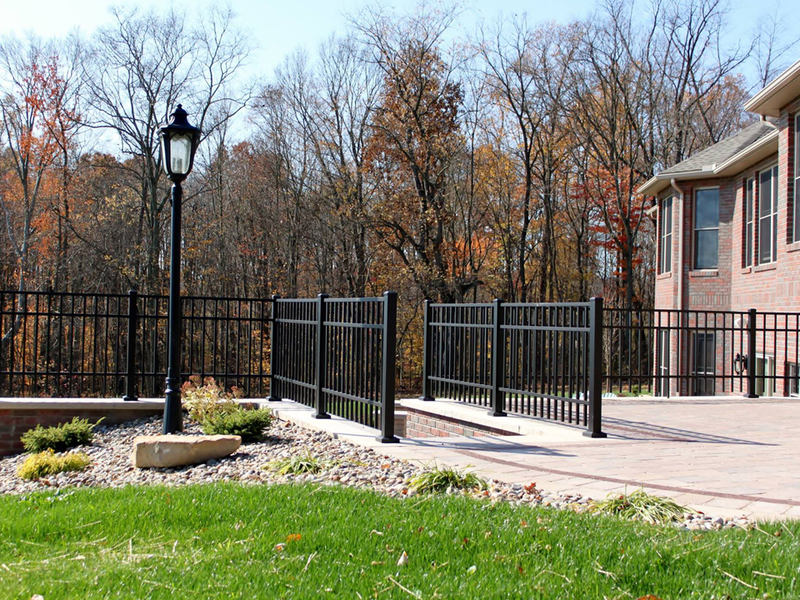 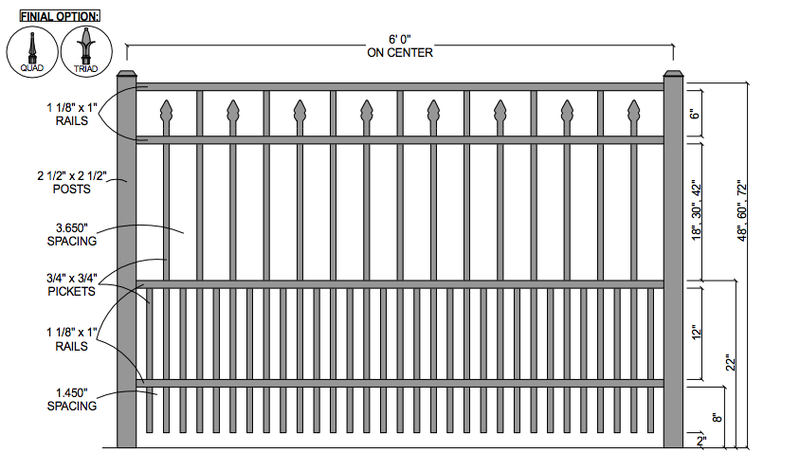 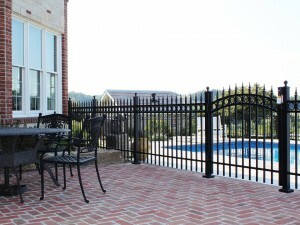 Premium…that is what describes the Commercial (1000 Series) Aluminum Fence. 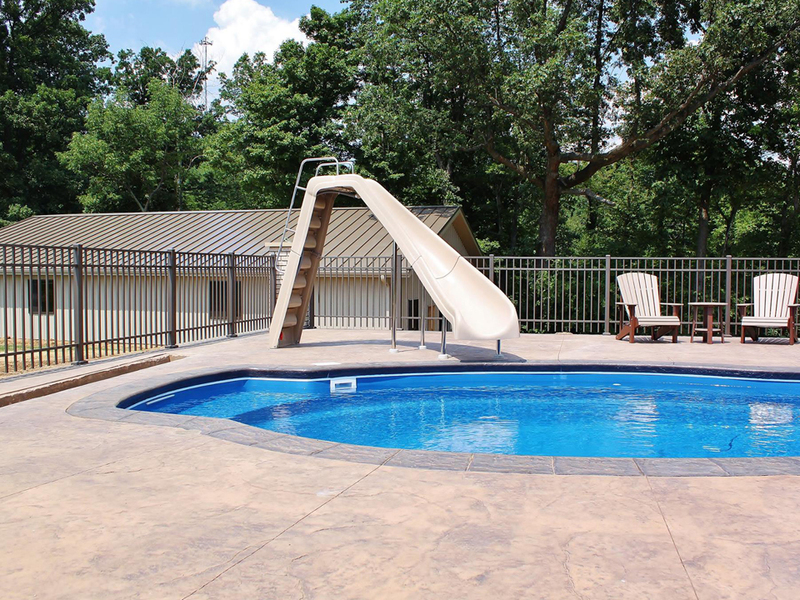 Featuring 1⅛” x 1″ rails and ¾” pickets, this premium series adds strength while maintaining it’s elegance to compliment your landscaping, pool, and home. 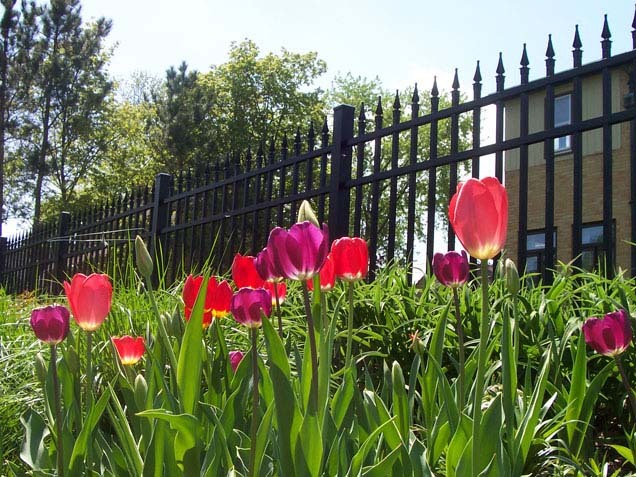 You choose the color and style that best defines you. 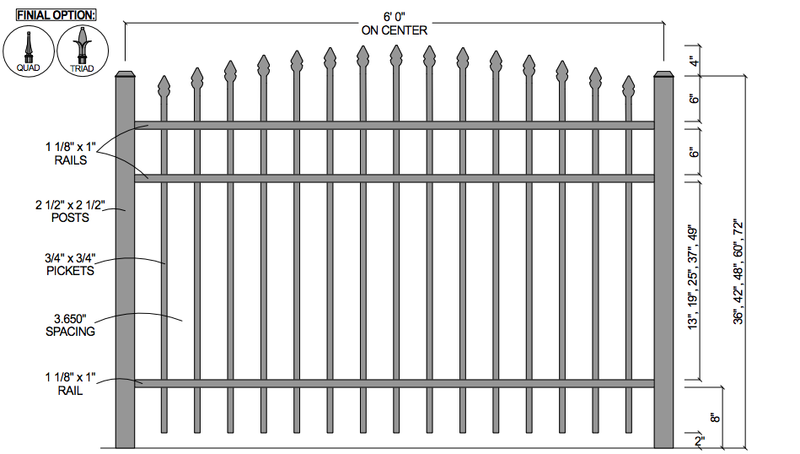 Heights: 36", 42", 48", 60", 72"
Heights: 36", 42", 48", 55", 60", 72"